Kinetico Upflow Dechlorinator – Elgin Pure Water Inc.
Our single-tank unit is a simple solution for whole-home chlorine removal. 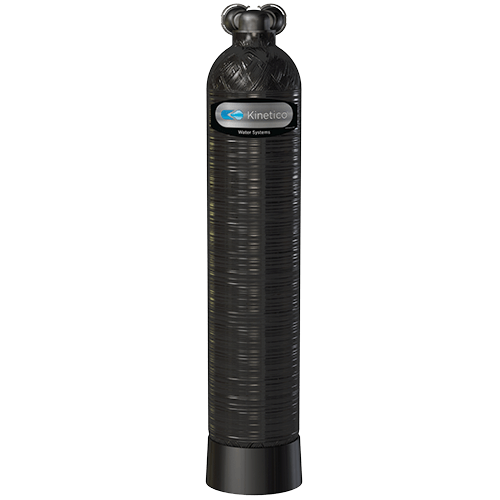 It’s the perfect addition to a Kinetico water softener installed on a chlorinated water supply. The system provides chlorine-free water to every faucet in your home, while also protecting your water softener from the harsh effects of chlorine. The single-tank Dechlorinators are ideal for homes with lower water flow demands.